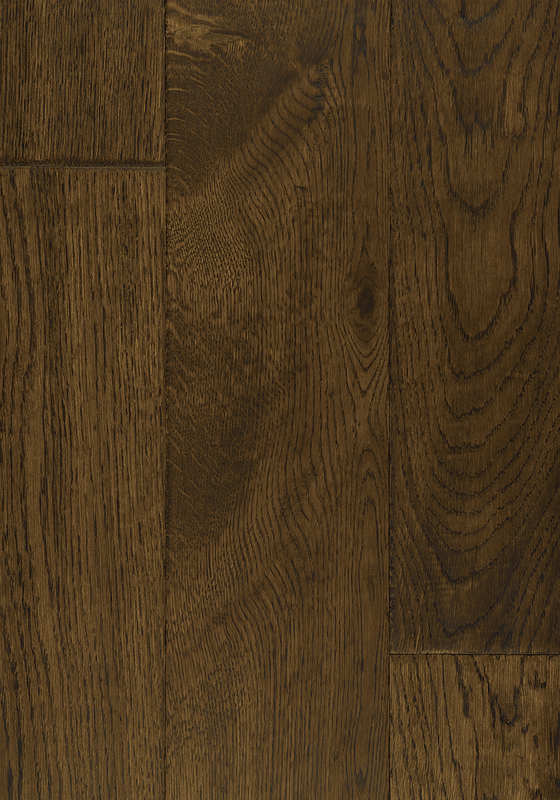 The finish on your new engineered wood flooring is a crucial decision. 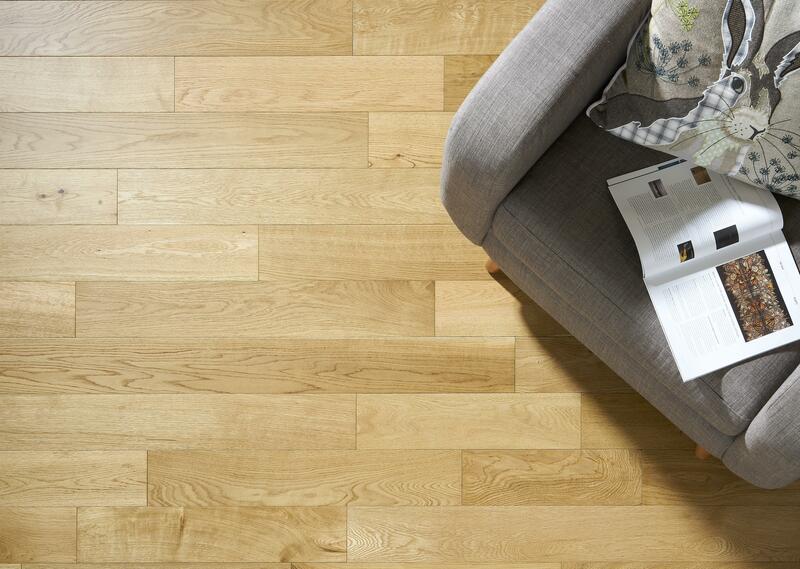 It can affect the way your new floor performs in certain areas due to traffic, water and stains. It also determines how you maintain, clean and refinish your flooring. Below we have outlined the most popular finishes and their pro's & con's, for more comprehensive information call our help line on 01283 547528. 1. 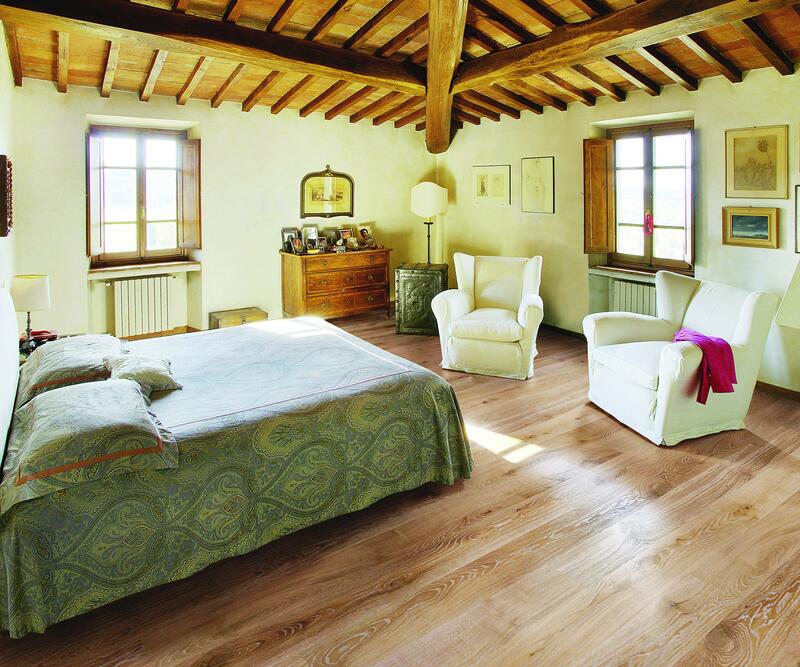 Oiled floors are normally more natural to the touch and enhance the grain which provides more texture. 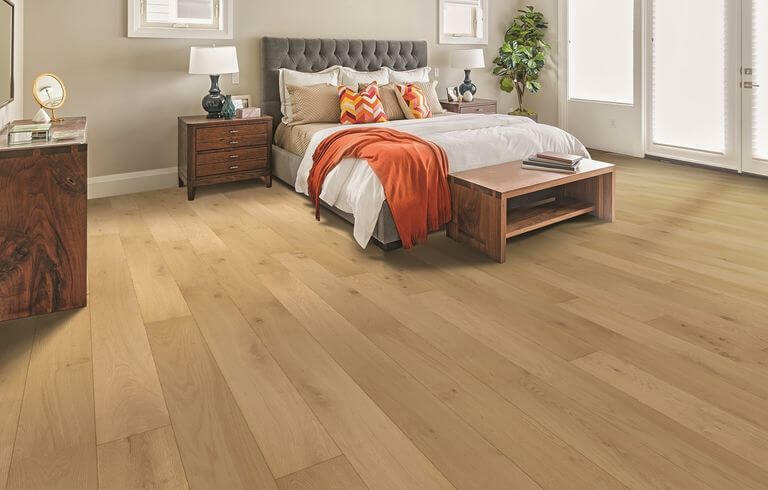 Oiled engineered wood flooring is easier to maintain, light scratches and marks can be concealed by using touch up oil, where as a lacquer would need to be fully sanded and refinished. 2. 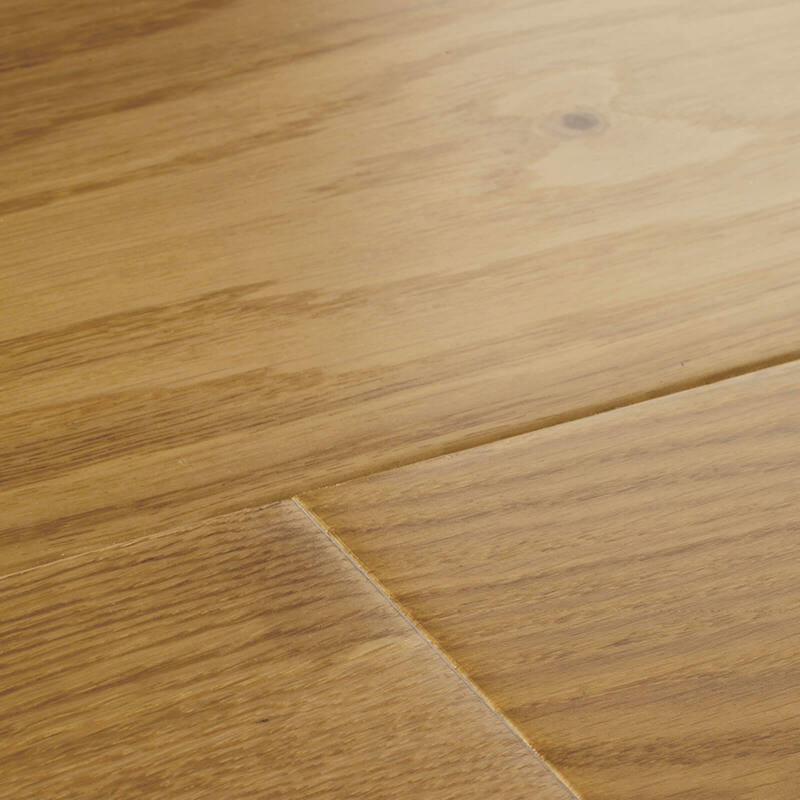 The UV Oiled process for finishing engineered wood flooring uses the same finishing line as a lacquered floor. However UV oiled finishes are in fact like a lacquer but with a much deeper mat finish and look. Normally three coats are applied, all cured by UV lights which can be seen below. 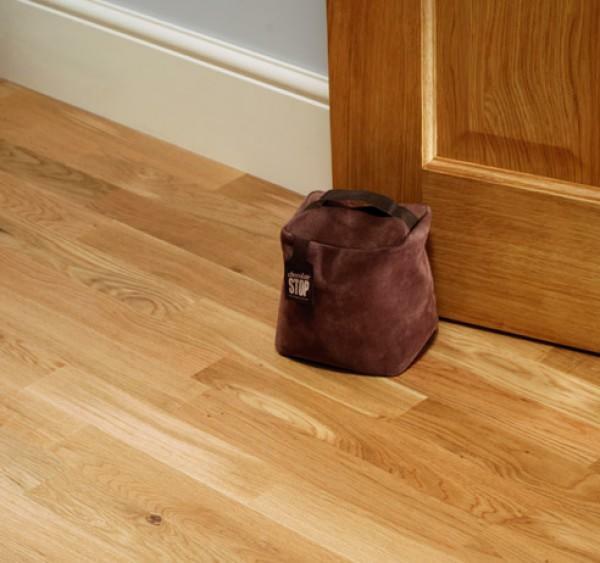 Cleaning of these floors should be the same as for an oiled floor and we always recommend Blanchon Natural Soap, which is a ph neutral cleaner using warm water and a squeezy mop to ensure no excess water is left on the surface of the wood. 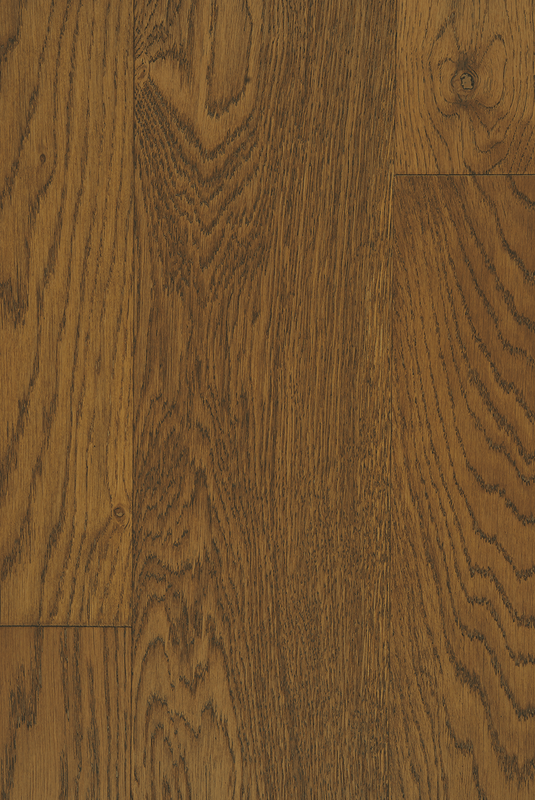 Lacquered Engineered Wood Flooring. Lacquered flooring has been the long standing finish for flooring. 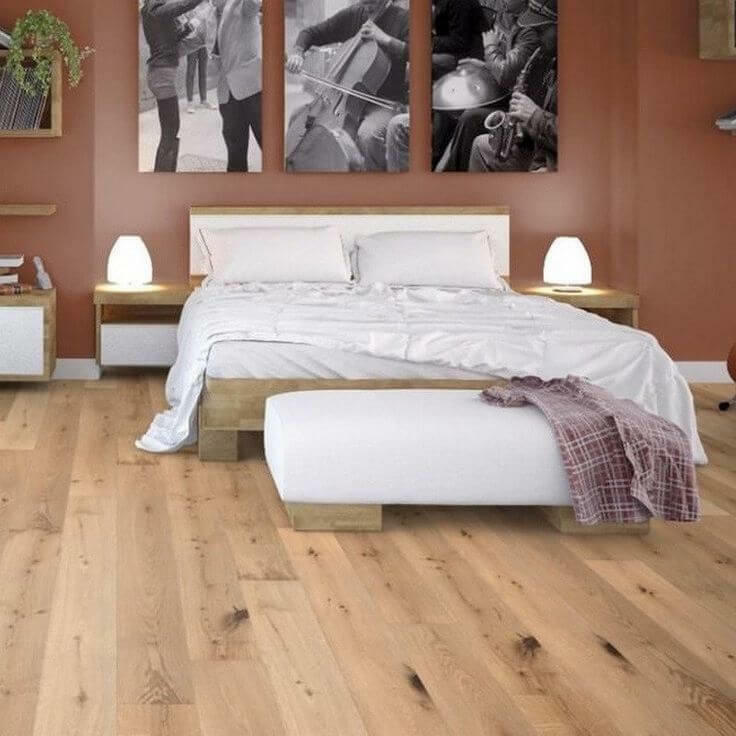 Lacquered floors provide a hard coating which is resistant to scratching and marks, however once marked due to the high sheen of a lacquer these can been seen when the light shines on them. The good thing about a lacquered finish on your floor is that it becomes somewhat water resistant. That said, it’s never a good idea to splash lots of water about on any wood floor. You can clean a lacquered floor with specialist cleaning solutions, products like flash, bleach or other fragranced floor cleaners are not recommend as these can discolour and tarnish the lacquer. 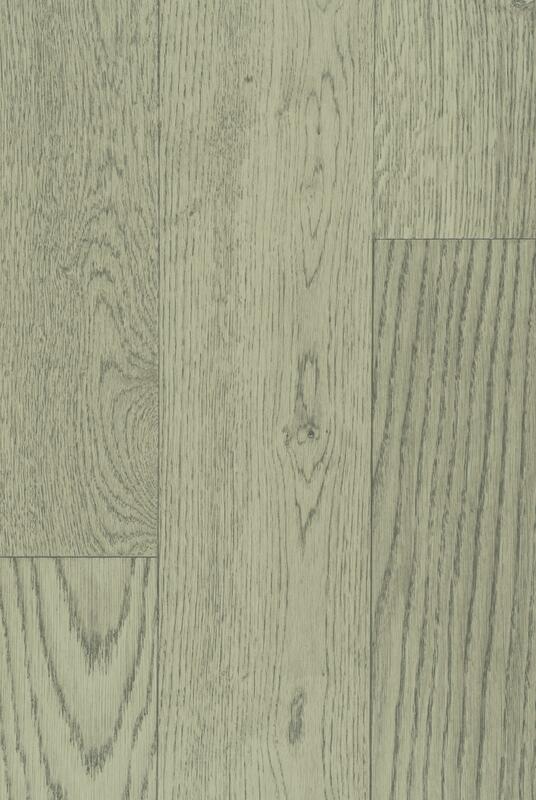 Matt Lacquered Engineered Wood Flooring. A Matt Lacquered finish is the newcomer, it's heavy weight and its winning knock outs left, right and centre. 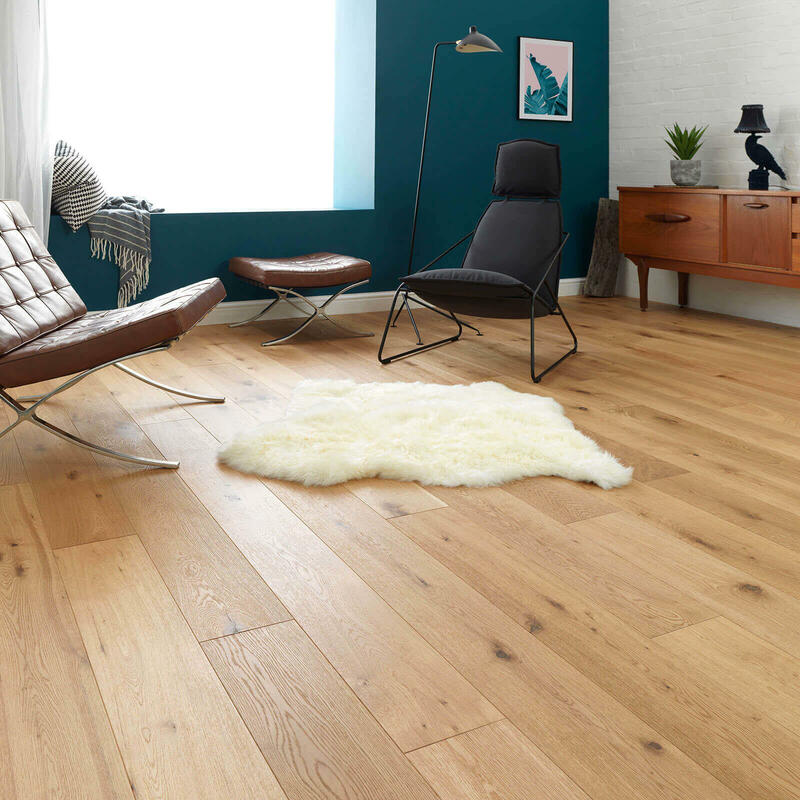 Matt Lacquered engineered flooring combines the matt finish of an oiled floor but the harding wearing capabilities of a lacquer. Scratches and marks and hidden more than a lacquered and are easier to repair. Cleaning the Matt Lacquered floors is the same as a lacquer. 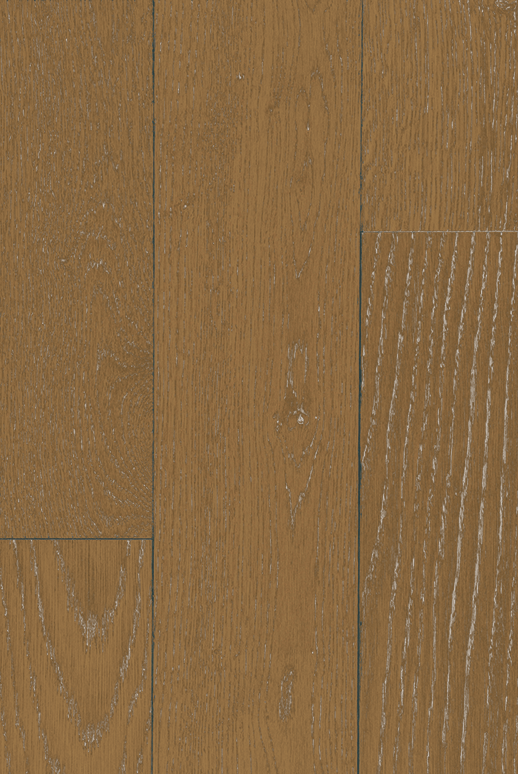 Unfinished Engineered Wood Flooring. 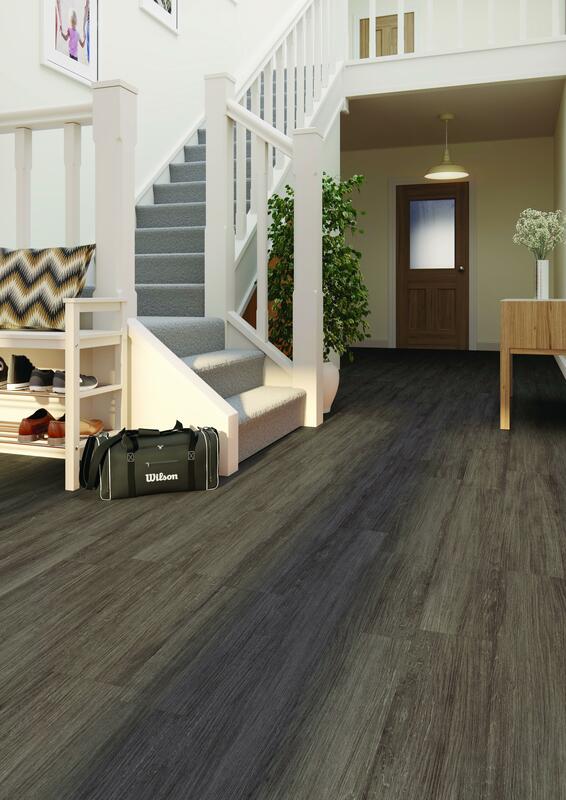 Unfinished flooring may be the only way to go, with so many colours in the market unfinished is becoming less popular but if you can't find the right colour, unfinished is the way for you. You need to decide what colour, if any and buy the apropriate stain and then decide on the finish.